Jax to undergo surgery to repair injury. 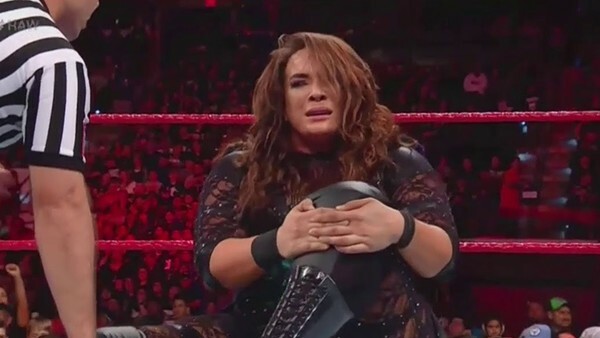 As first reported by Pro Wrestling Sheet, Nia Jax looks set to miss up to a year of action as she goes under the knife to repair a set of nasty ACL tears in both of her knees. By the sounds of it, Nia has been performing with damaged ligaments for the past twelve months, which can only have exacerbated the situation. Recovery from ACL surgery can take anywhere from two to six months, though there is generally a prognosis of around nine months to return to pre-injury condition. In terms of adequately rehabilitation for a return to in-ring action, this can extend to upwards of a year. We wish Jax all the best with her upcoming surgeries, and that she returns only when she's fully healed.